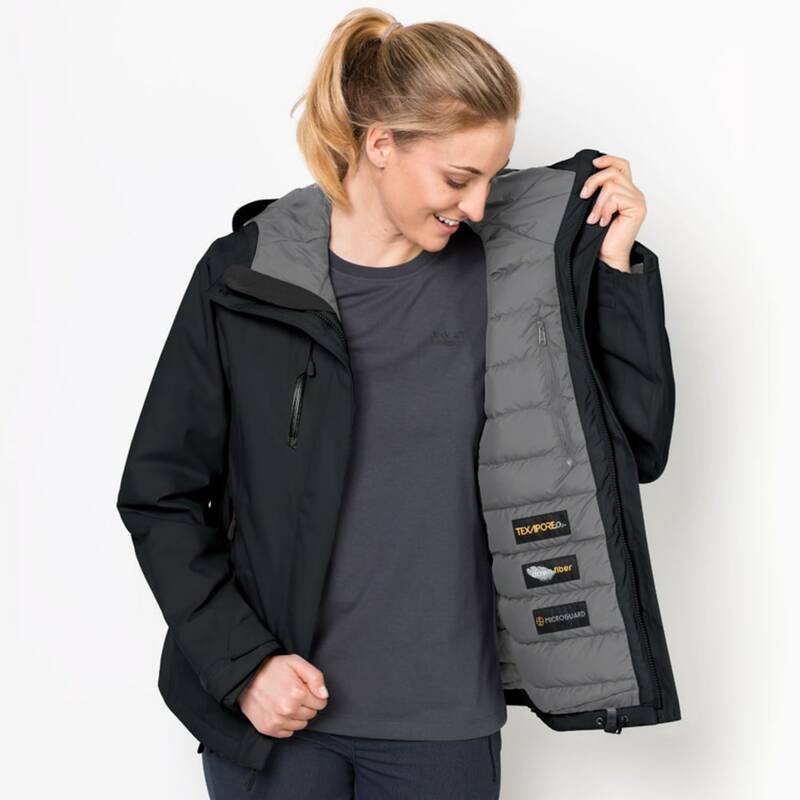 Designed for fun times in the snow and icy-cold conditions, the Troposphere combines unimpaired freedom of movement with excellent insulation performance. 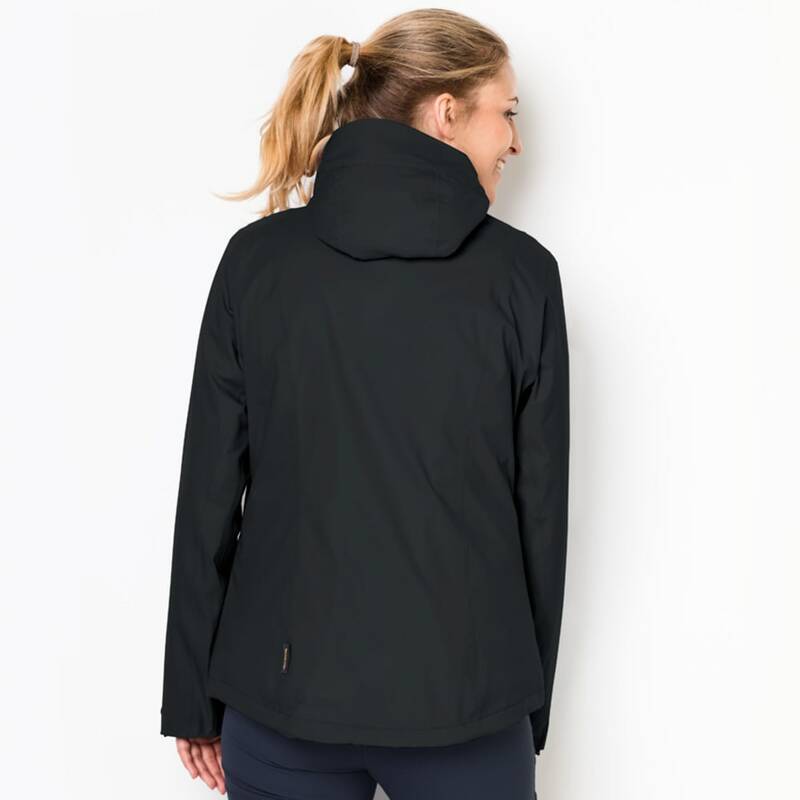 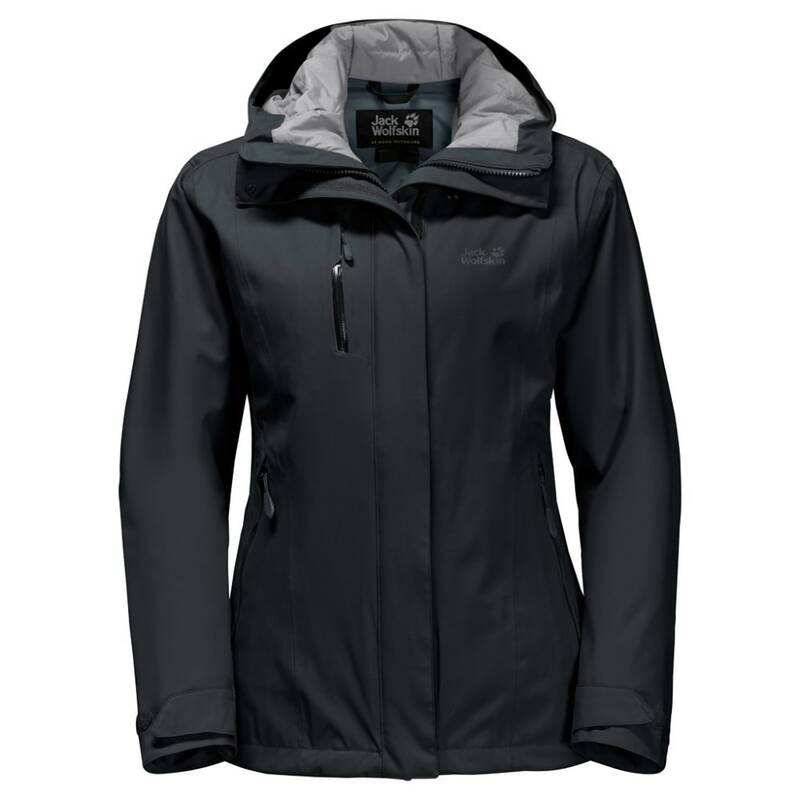 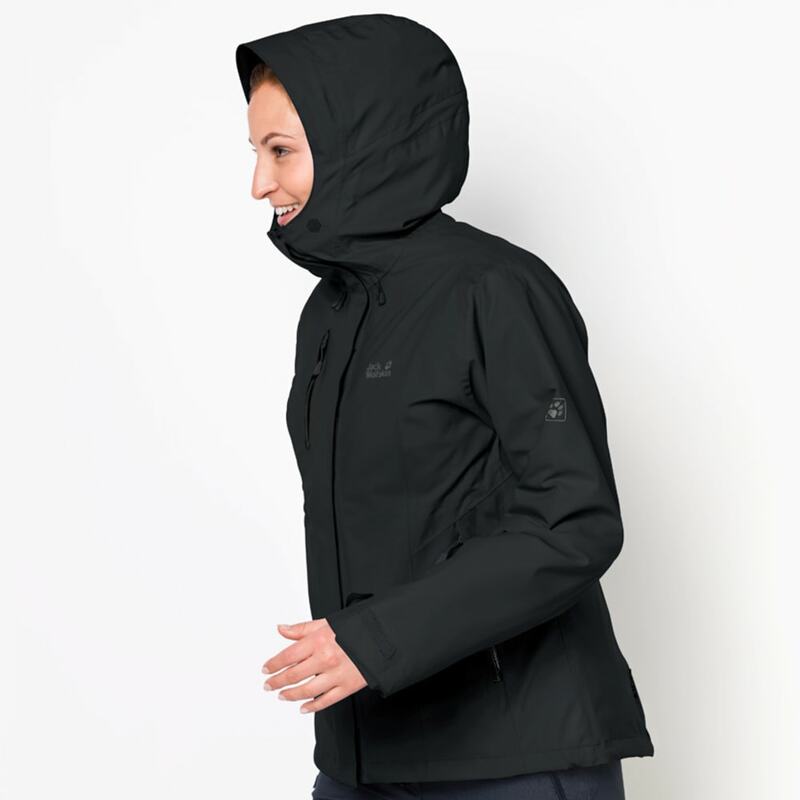 Under the stretchy outer fabric, there’s a Downfiber fill – a clever mix of hydrophobic down and synthetic fibers. 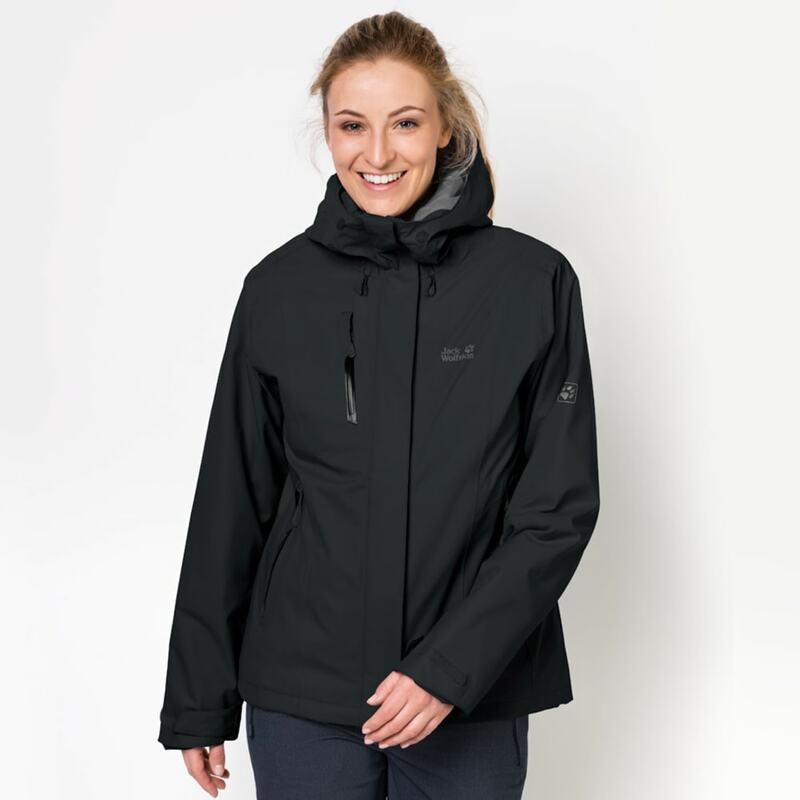 This functional fill material is light, very warm and moisture-insensitive, which makes it ideal for active outdoor use in winter conditions.